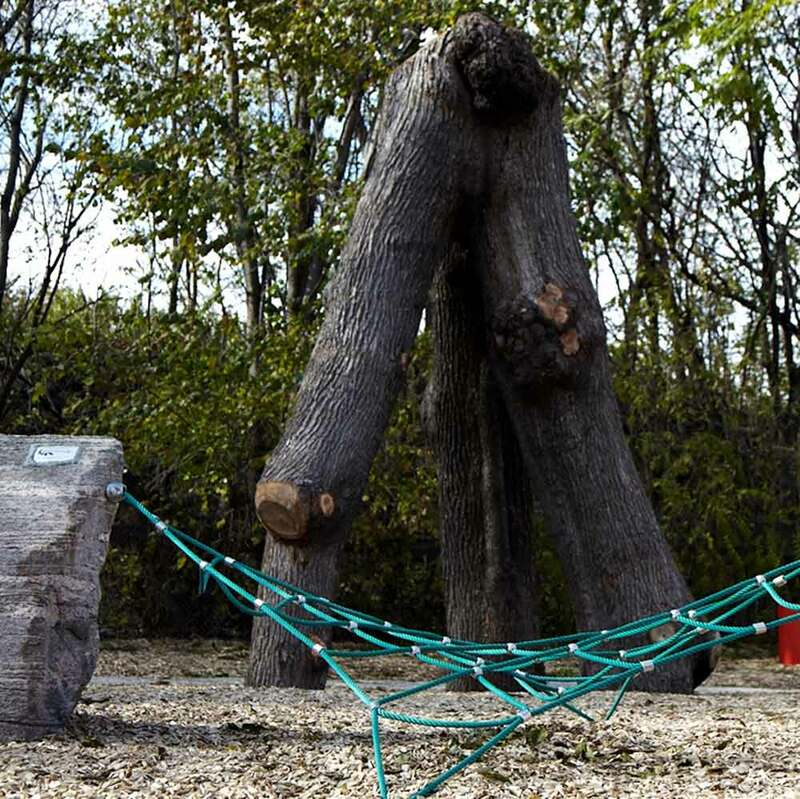 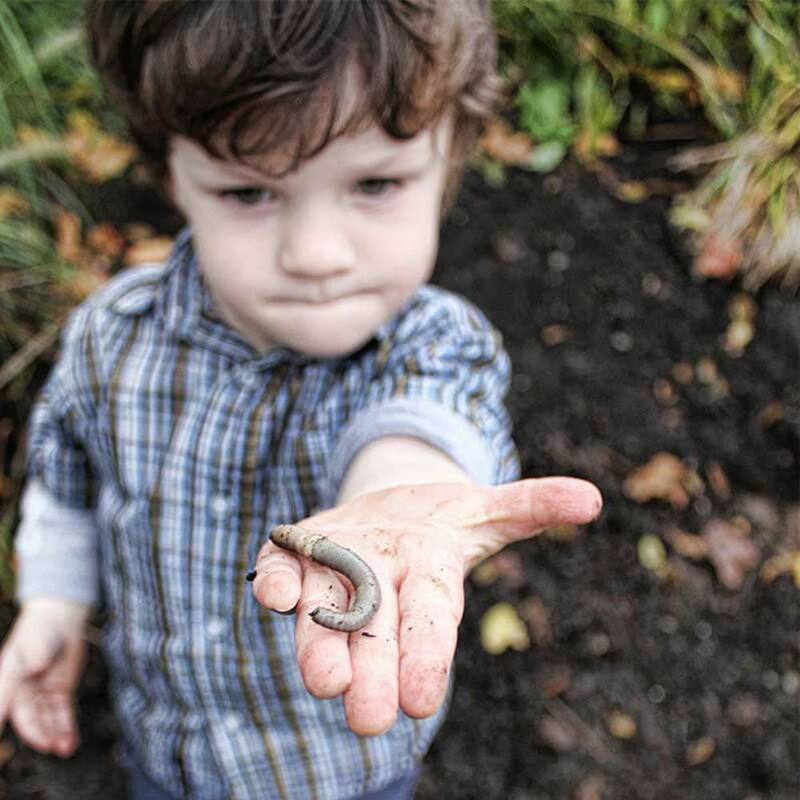 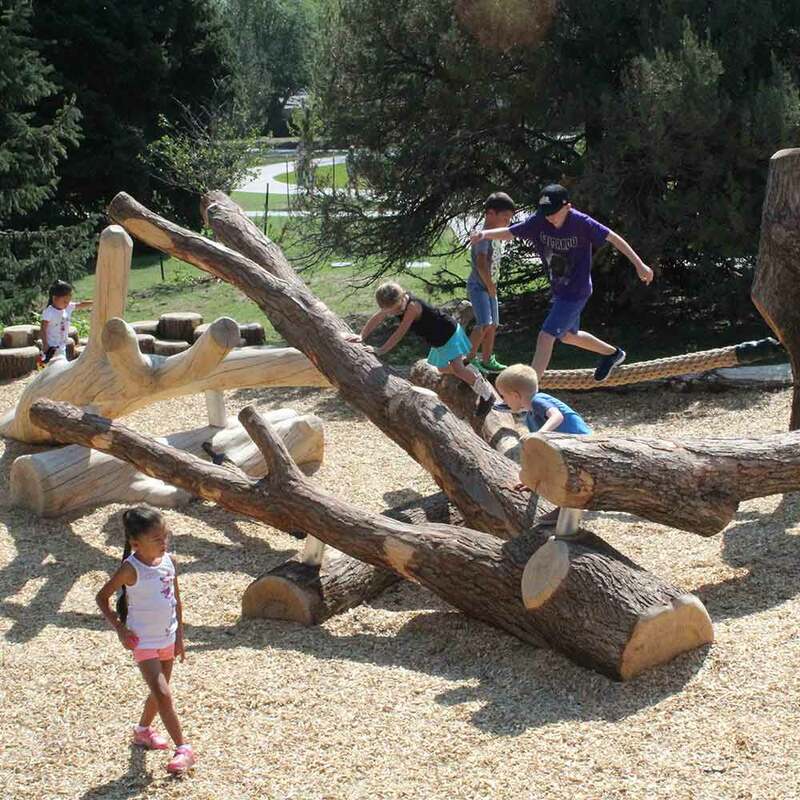 Plant material and landscape design have a major impact on the composition and success of nature play. 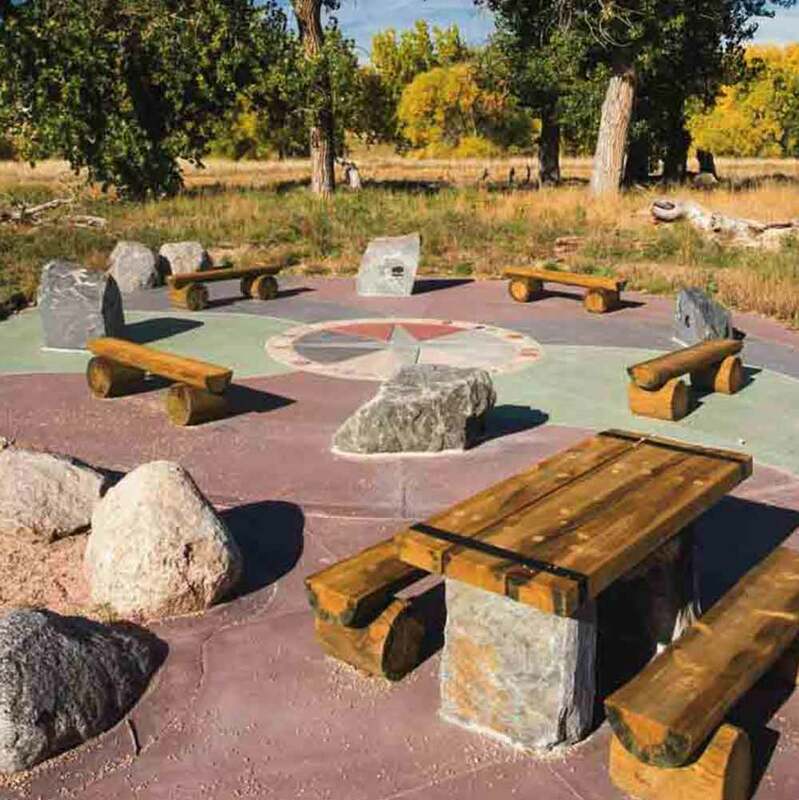 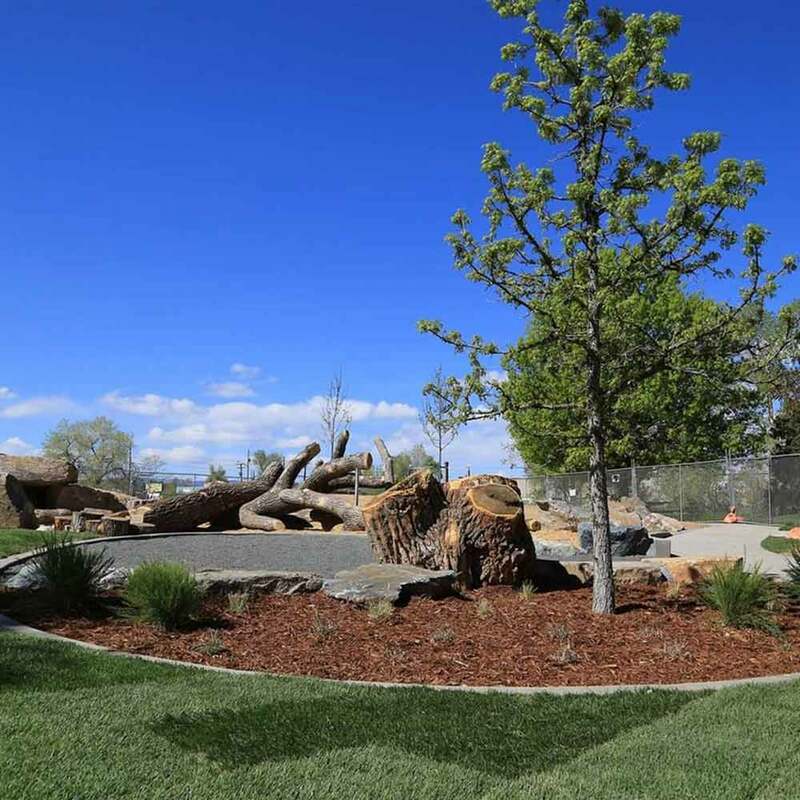 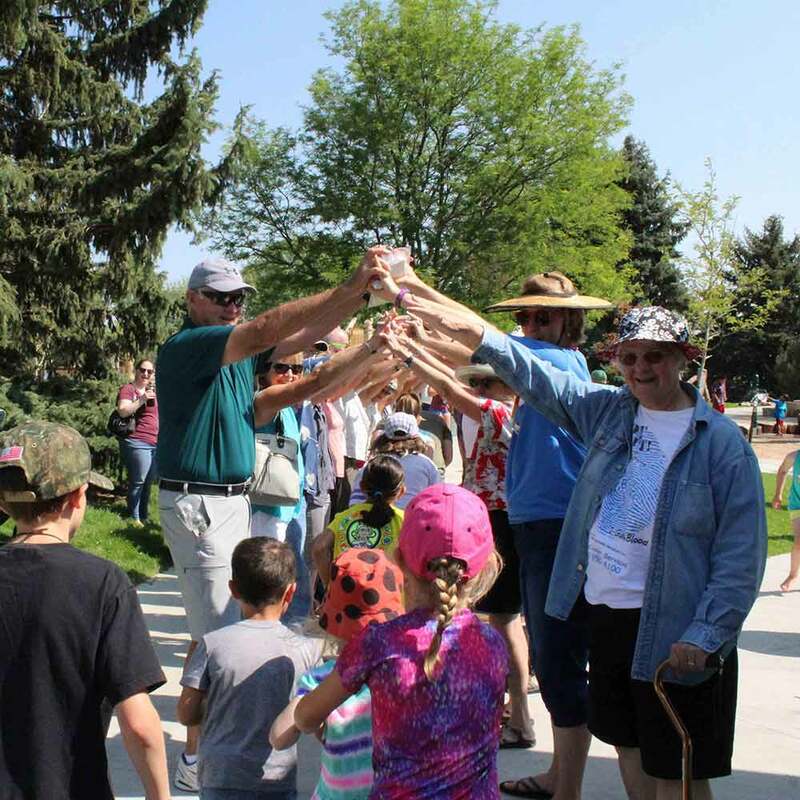 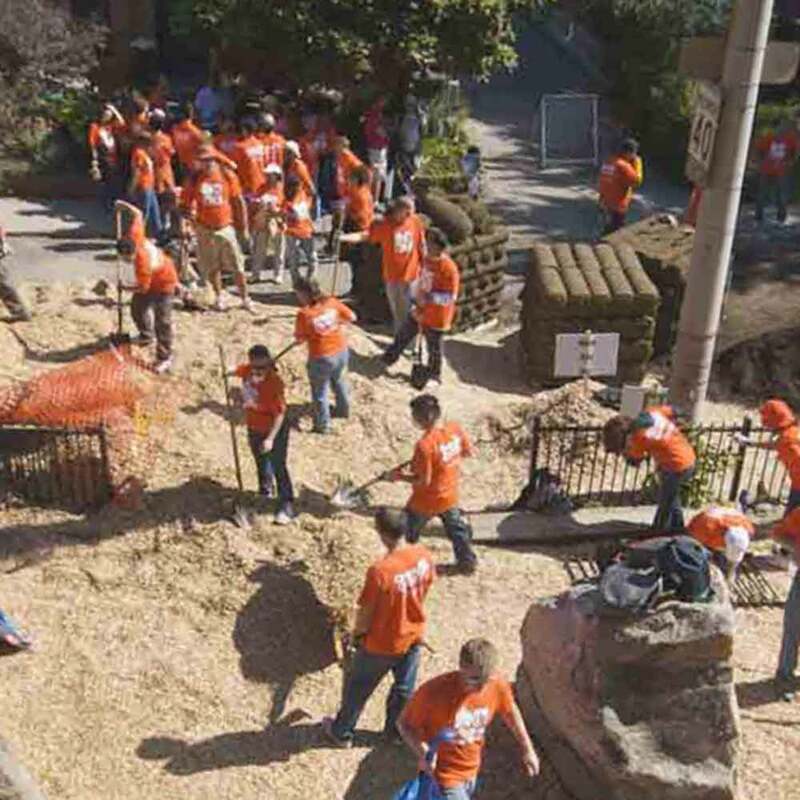 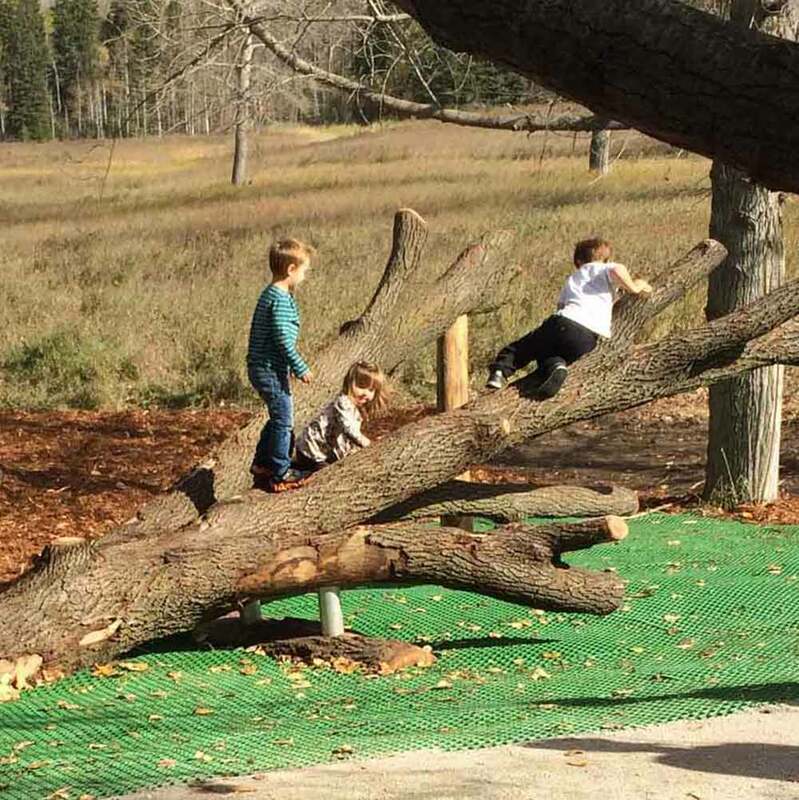 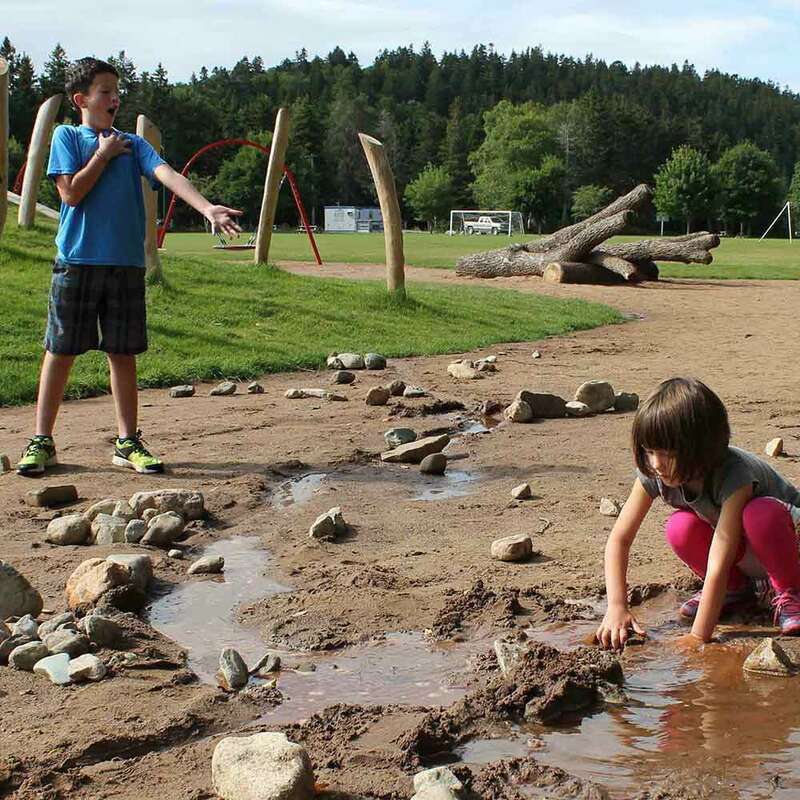 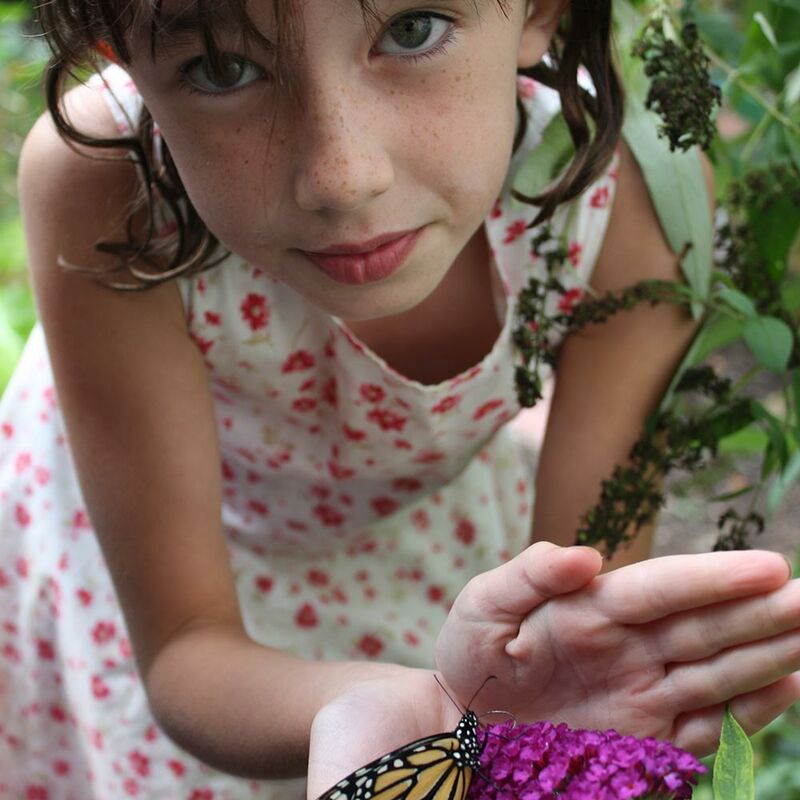 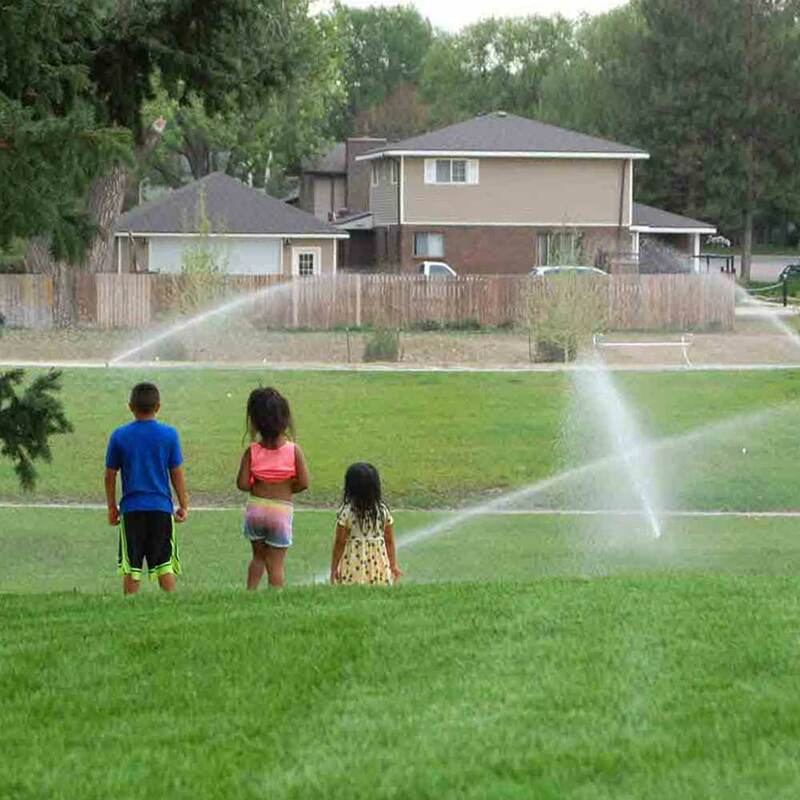 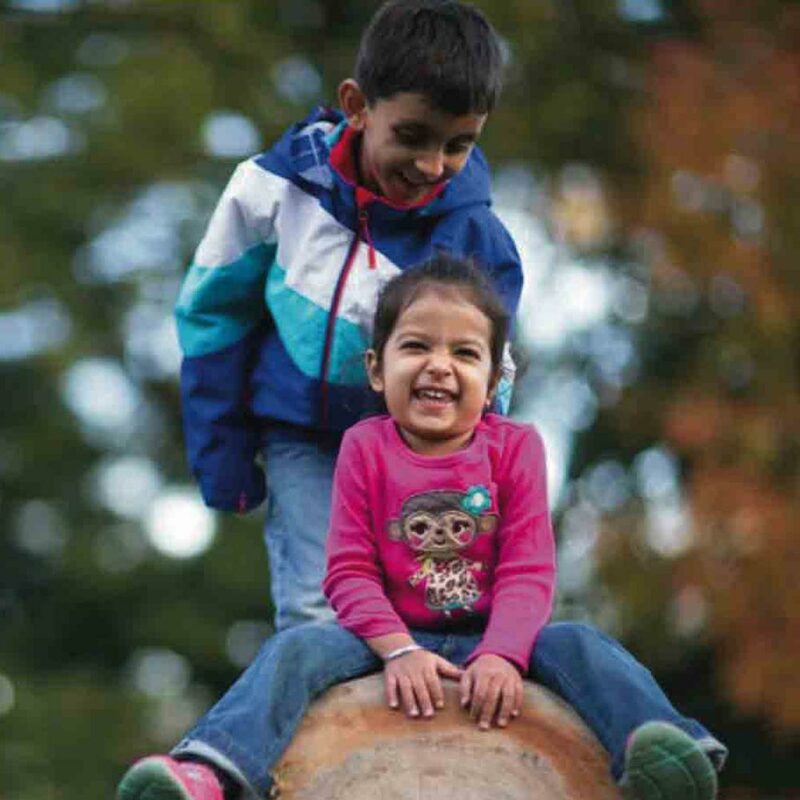 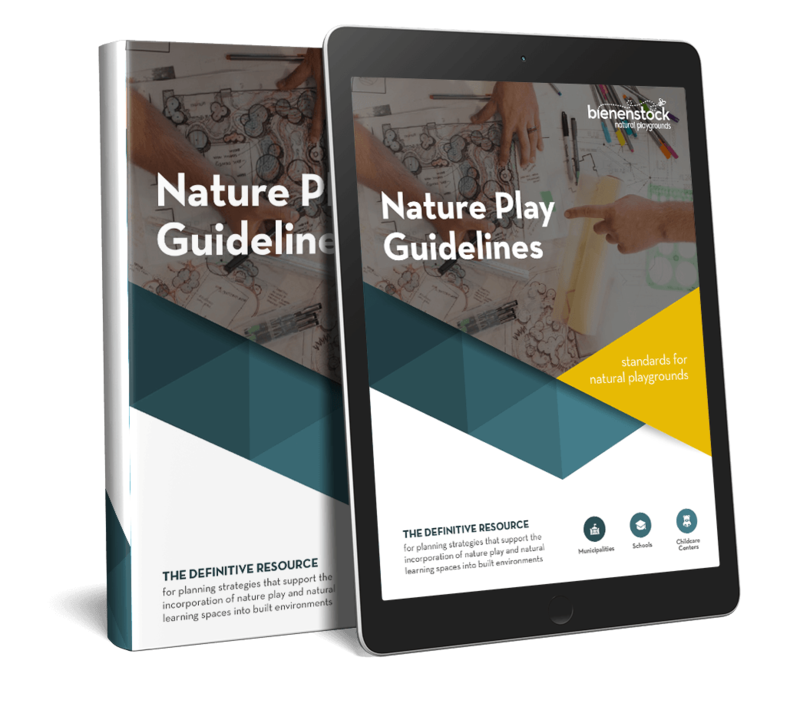 Planting design and plant selection have a major impact on nature play’s success, and are directly tied to ecological diversity, a site’s attractiveness, and health benefits to the users. 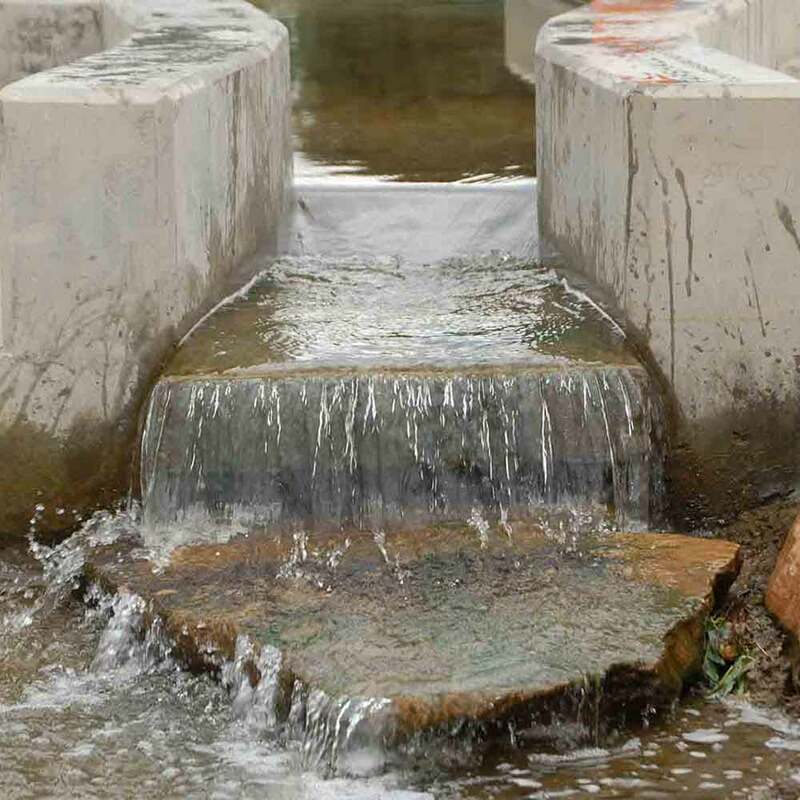 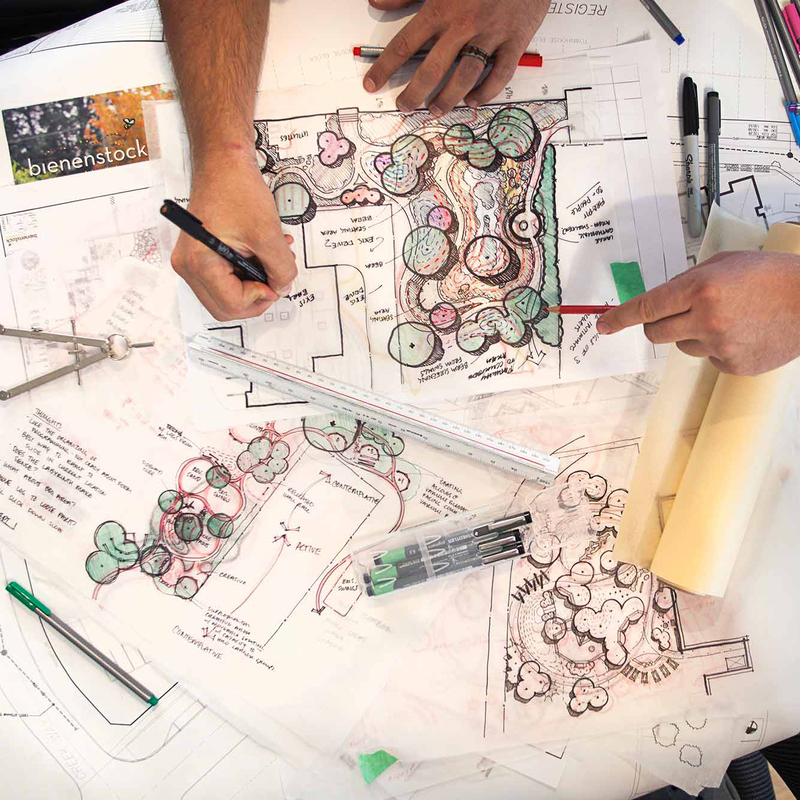 Planting design should be considered as an integral part of a project’s play value. 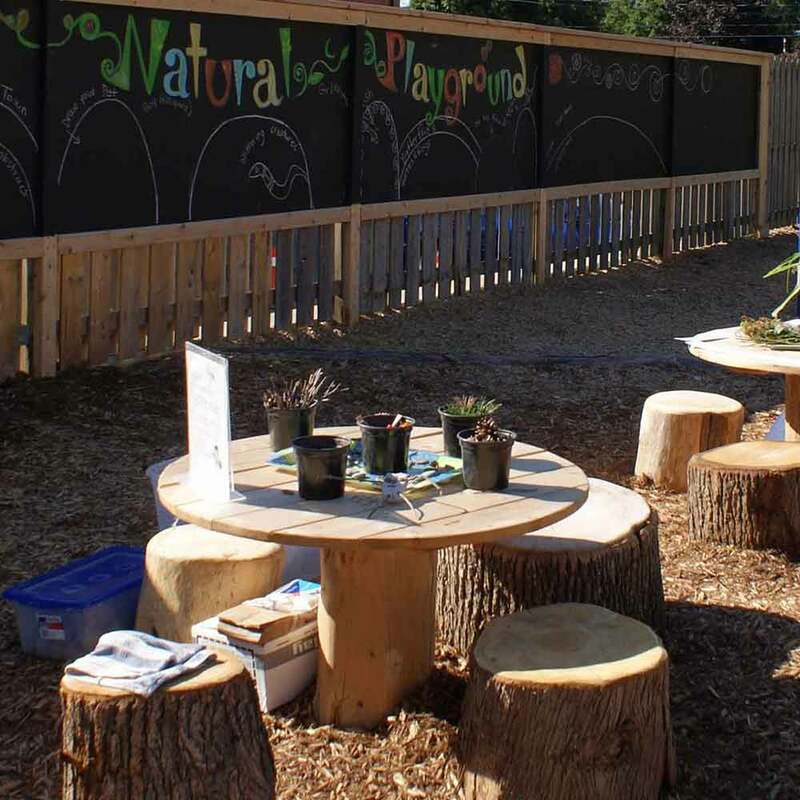 Designers should place plants in a way that creates spaces, guides children through the site, and provides opportunity for interaction. 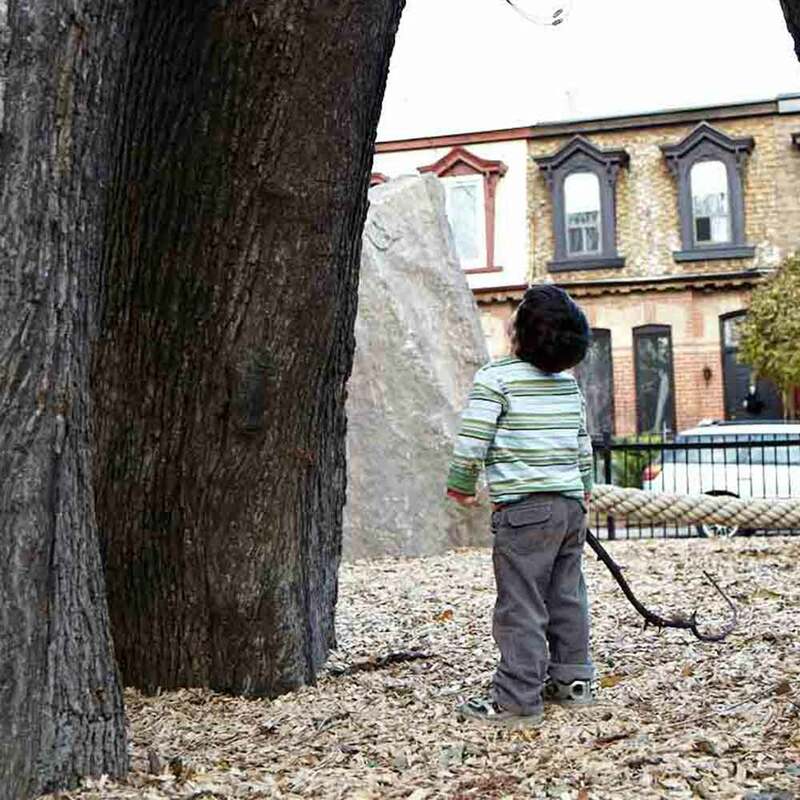 Shade trees can be used to create a canopy and encourage creative play. 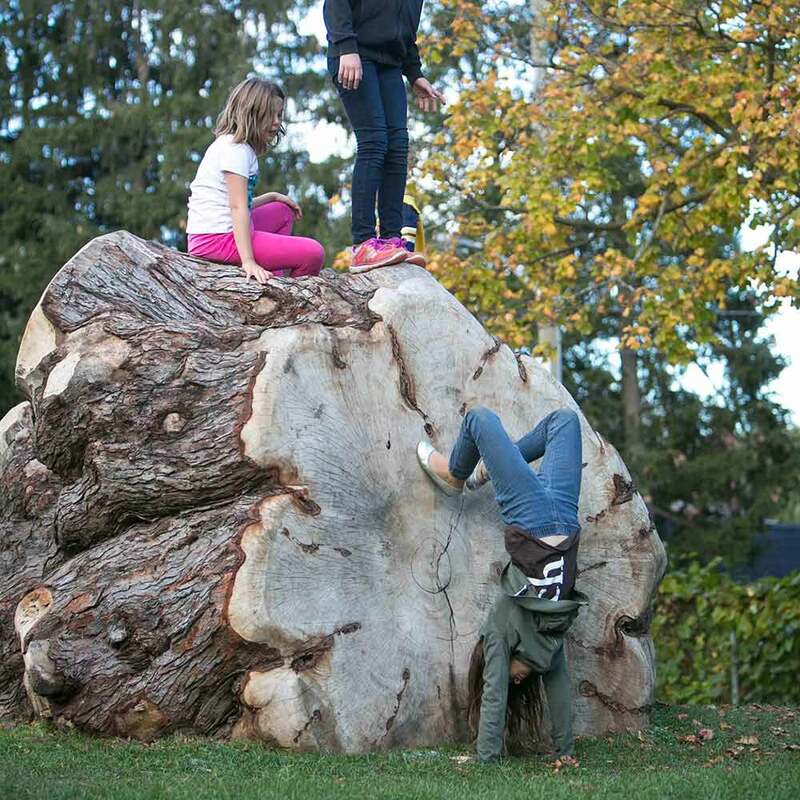 Meanwhile, other tree species can be selected for climbing, allowing children to connect directly with the living plant.